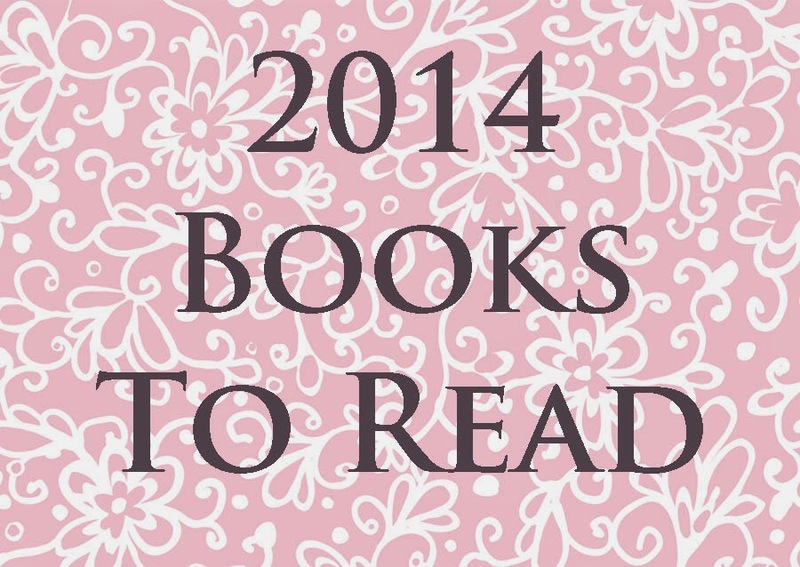 I’m preparing my 2014 “Books I want to read” list. I’ll be posting it here on Thursday. It’s a little late… already 3 months into the year, but better late than never, aye? I read for enjoyment. For escape. To make my heart happy for those hours I spend in another person’s life. When I’m older… maybe have less kiddos under toe… maybe I’ll jazz it up a little. I’d love to go back and read some of the classics, as my “classic” reading was very sparse as a child. But I’ve tried… and I quickly fall asleep during them at this point in my sleep-deprived life. So, below are the things *I* look for in a book when creating my list of books I want to read. Have a romance plot. Some more than others, and if they end up NOT being romance and fool me, I’ll be very disappointed at the end of the book! I’m a romantic at heart… it’s just who I am! Contemporary or historical, doesn’t matter. I like them both! You’ll see a good mixture of both! NOT Fantasy/Sci-fi. LOTS of fantasy book lovers out there. I’m, as a rule, not one of them. Not sure why… it’s just not something that flips my trigger. That said, a super good author friend has written a GREAT fantasy series for the Christian market (from the reviews I’ve heard and a sampling I read! ), and I do aim to read them. If you’re interested, check out Patrick’s books… the first one is A Cast of Stones, and he has 2 sequels out as well and is working on another series! Not usually Amish. I read them occasionally, and there is NOTHING wrong with them. They just aren’t usually the books I gravitate toward first. You’ll find a few on my bookshelf though, and I’ve read some really good ones! More realistic than sweet/light. This is a hard description, and mine probably doesn’t hit it on the nose. There is great variety in Christian fiction these days, and many don’t realize that. The “sweet” fiction of old is definitely still there and I do read them, just not nearly as much as I do some of the more contemporary styles that involve real issues and deep struggles, with characters who don’t give an example of how we should act… but give us an example of how we DO act and our need for repentance and God’s grace. Favorite Authors. I have a lot of favorite authors… and when I find one who is the bomb, I tend to stick with them and read all their books voraciously. So you’ll see lots of common themes in my to-read-list, and a few newbies! What kind of books usually take up your bookshelf/nightstand? I'm looking forward to reading about your favorites!